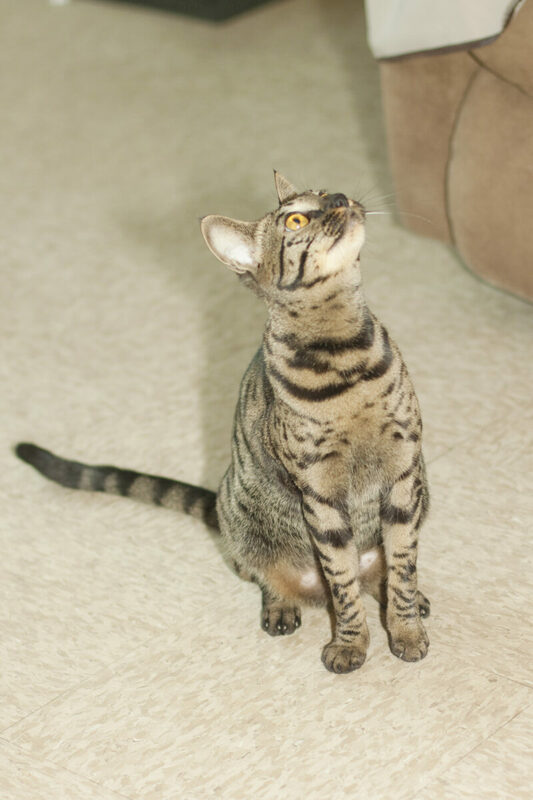 Kezkatz Cattery is small cattery located in the rolling foothills of the world’s tallest hill, Cavanal, located near Poteau, Oklahoma. 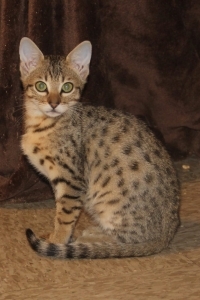 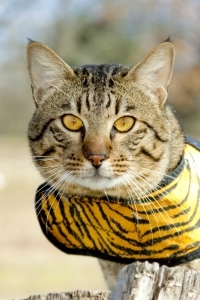 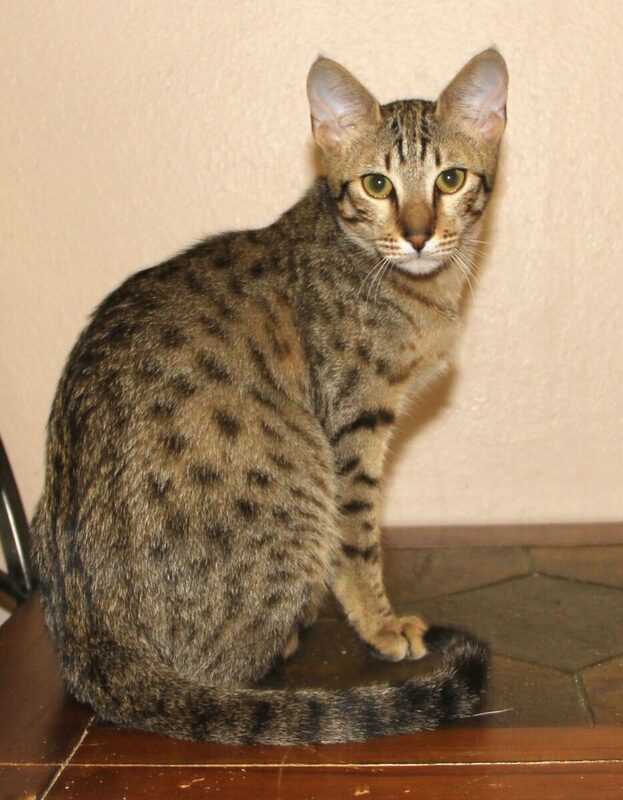 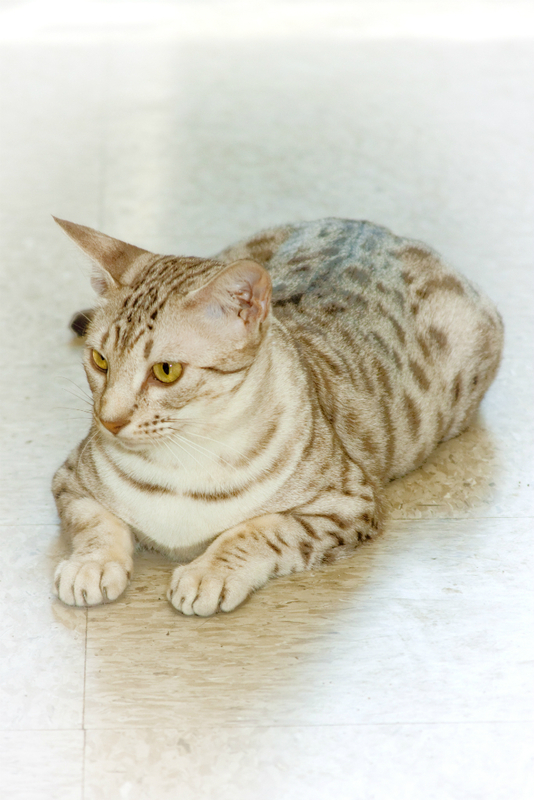 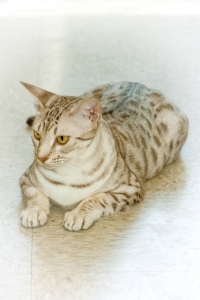 We specialize in raising exotic looking spotted cats. 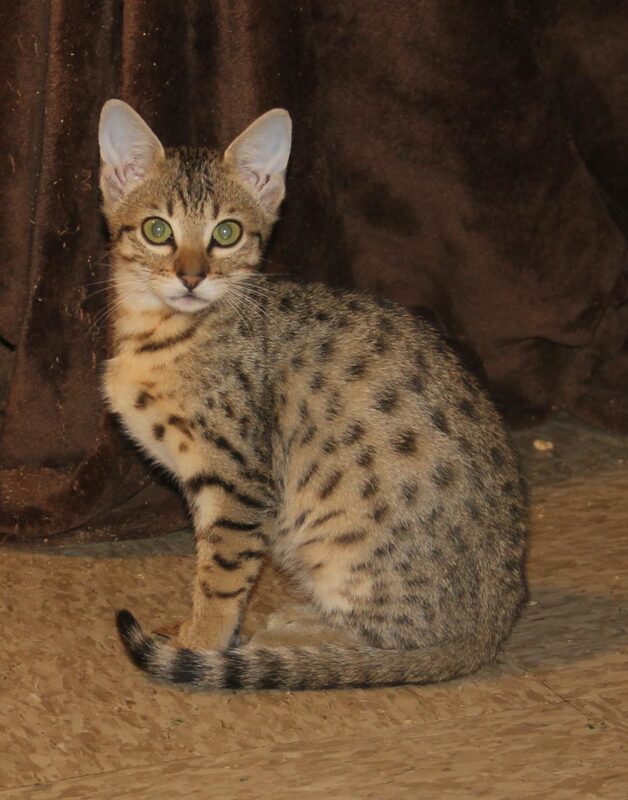 Our kittens are raised in the home for best disposition and temperaments. 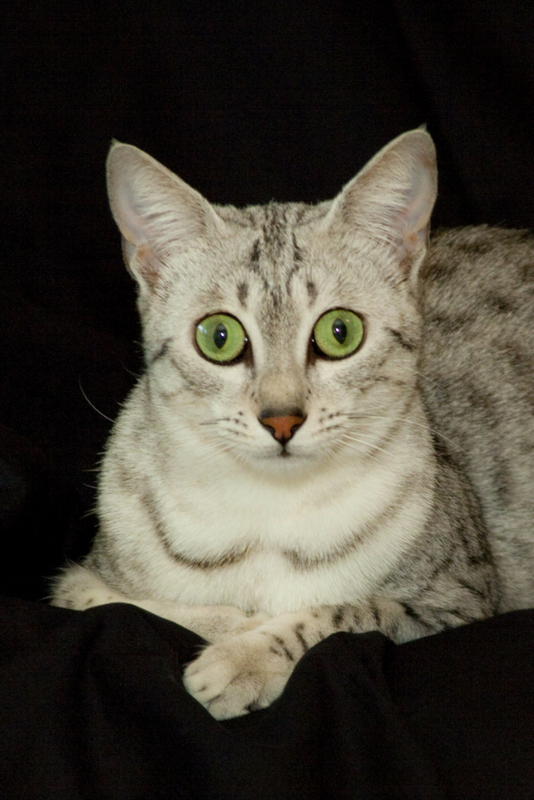 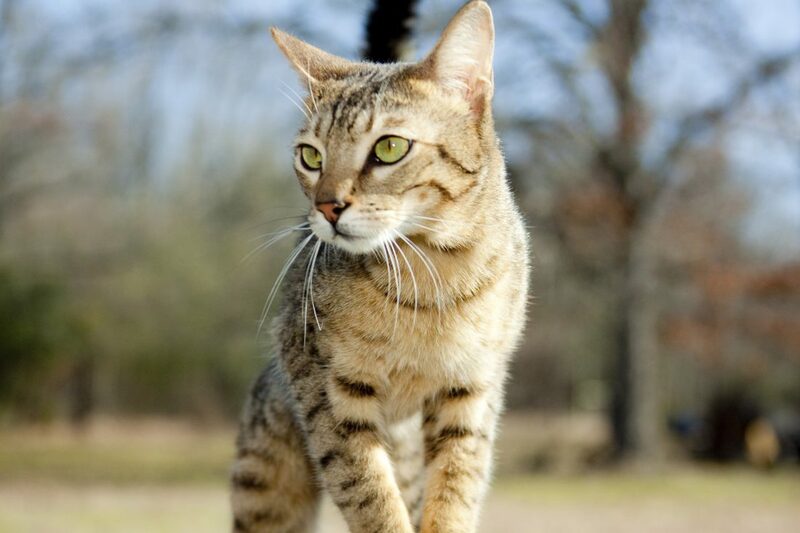 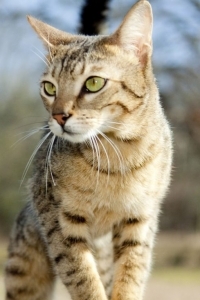 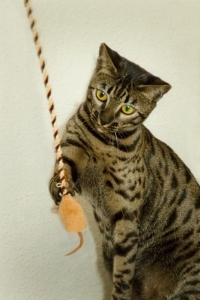 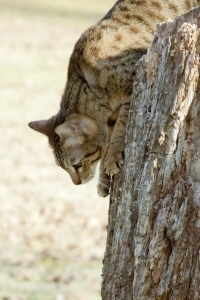 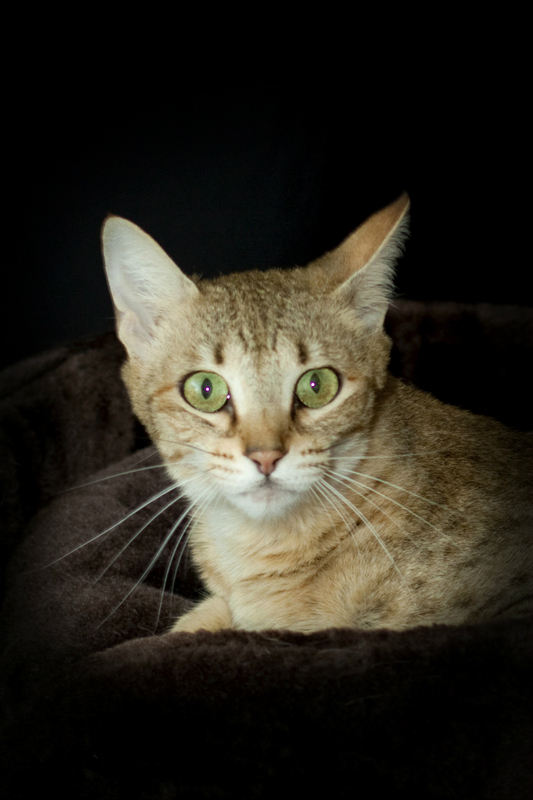 If you are looking for exotic kitten we have the domestic ancestry breeds of Egyptian Maus and Ocicats plus the Savannah cats with wildcat ancestry. 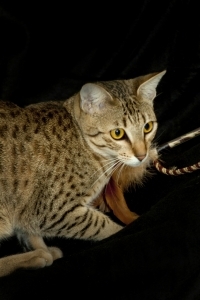 The Egyptian Maus and Ocicats are registered with both CFA and TICA. 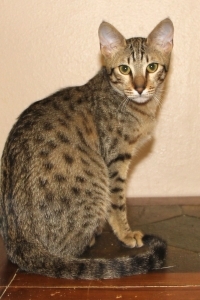 We register our Savannahs with TICA. 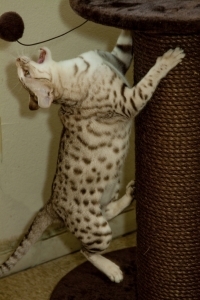 We are USDA import/export license, we are located in Oklahoma but ship our kittens to all 50 states where legal (Savannah are illegal in parts of the US), and Canada and other countries whereby meeting the export/import codes are not lengthy with all necessary precautions.